By 2020, the government has promised to roll out a national social credit system. According to the system’s founding document, released by the State Council in 2014, the scheme should “allow the trustworthy to roam everywhere under heaven while making it hard for the discredited to take a single step.” But at a time when the Chinese Communist Party is aggressively advancing its presence across town hall offices and company boardrooms, this move has sparked fears that it is another step in the tightening of China’s already scant freedoms. But it has been hard to distinguish future promises — or threats — from the realities of how social credit is being implemented. Rongcheng is one place where that future is visible. Three dozen pilot systems have been rolled out in cities across the country, and Rongcheng is one of them. According to Chinese officials and researchers, it’s the best example of the system working as intended. But it also illustrates those intentions may not be as straightforward as they like to claim. 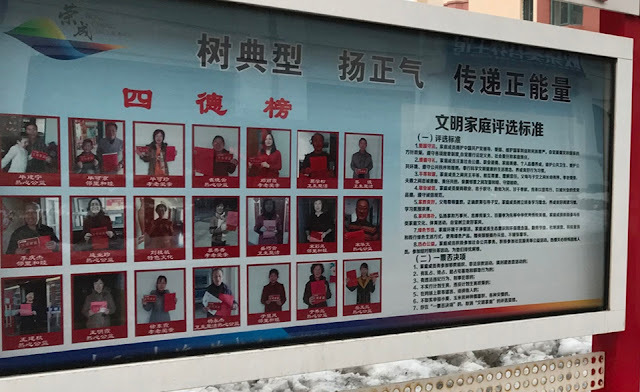 The system is the brainchild of city hall staff, says He Junning, the deputy director of the Rongcheng Social Credit Management Office. The bureaucrat, wearing square glasses and a black checkered sweater, shares the social credit department with seven other employees on the second floor of the city hall. The system they have devised assigns 1,000 points at the beginning to each of Rongcheng’s 740,000 adult residents. From there, the math begins. The unified social credit system will rally all sectors of society against those deemed untrustworthy, says author Murong Xuecun, who has had run-ins with the Chinese government because of his writings. Murong believes dissidents will experience a “multifaceted punishment,” and more and more people will become cautious about their remarks. “The Chinese government is increasingly inclined to use high tech to monitor ordinary people, turning China into a police state, a big prison,” says Zhang Lifan, the sociologist. Government is always dangerous and can overtime slip into the most horrific of societal schemes that can result in massive deaths and massive oppression. 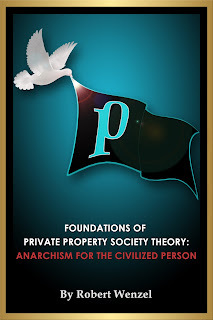 There is, of course, an alternative, the private property society. Such elaborate schemes to build trust in relationships! And at what cost?! Maybe these people would benefit more from using sound money for their business with each other. The road to Hell is paved with good intentions, arrogance and a stubborn refusal to learn from history. "The effects have been positive, says Yang Lihong, a resident in her 30s who uses a pseudonym. Quality of life in First Morning Light has shot up — along with property prices. Yang, who asked that her real name not be used, says she sees no downsides to the social credit system and has no privacy-related concerns. “I trust the government,” she says. “Who else can you trust if not them?”"
HA HA HA HA HA HA! 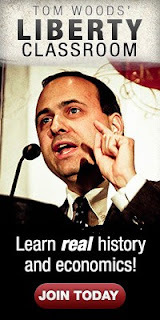 YOU WOULD NOT TRUST THE GOVT TO KNOW YOUR NAME? WHY?